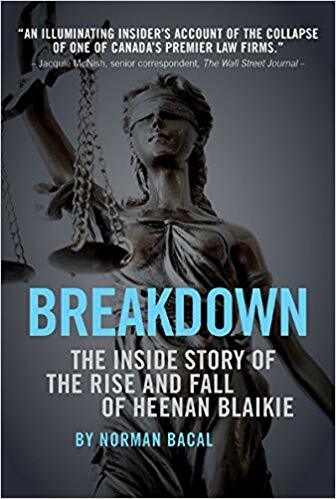 Tim Kennish of Toronto reviews the book Breakdown: The Inside Story of the Rise and Fall of Heenan Blaikie by Norman Bacal and published by Barlow Press (2017). 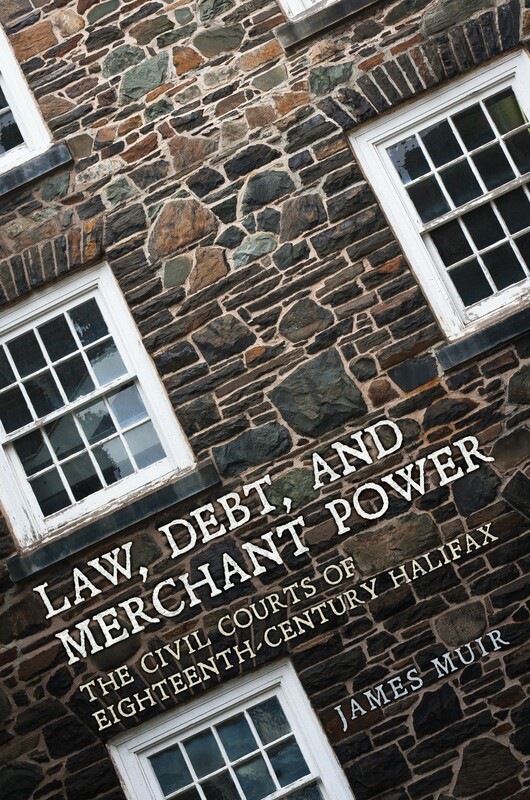 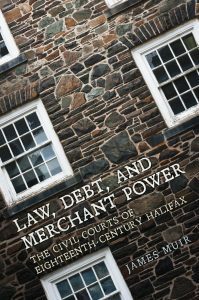 Douglas McCalla of University of Guelph reviews the book Law, Debt, and Merchant Power: The Civil Courts of Eighteenth-Century Halifax by James Muir and published by University of Toronto Press (2016). Read the book reviews HERE.